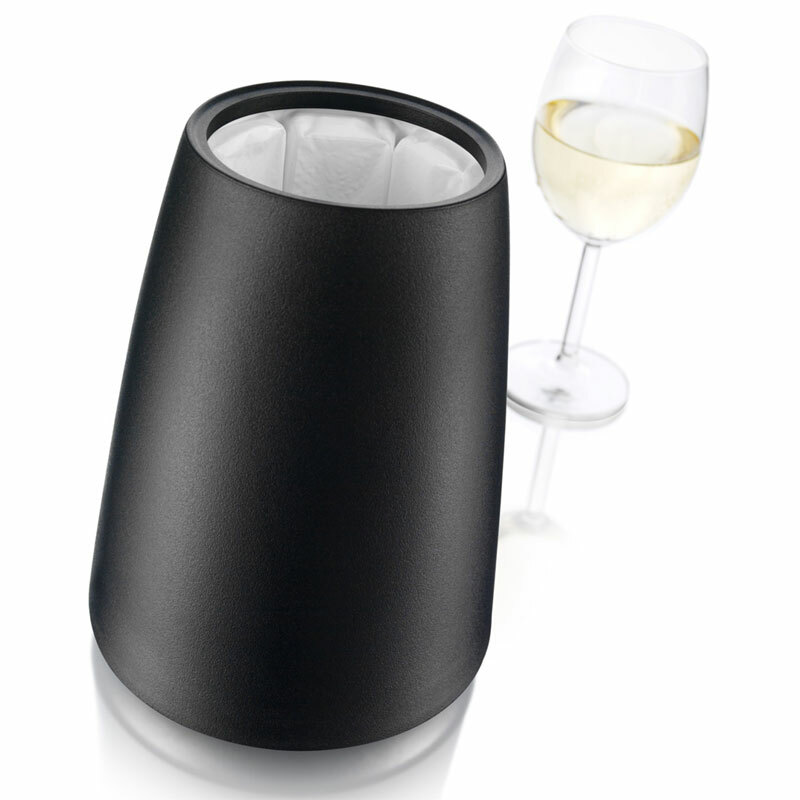 Keep RAPID ICE in the freezer and forget about chilling drinks in the fridge. 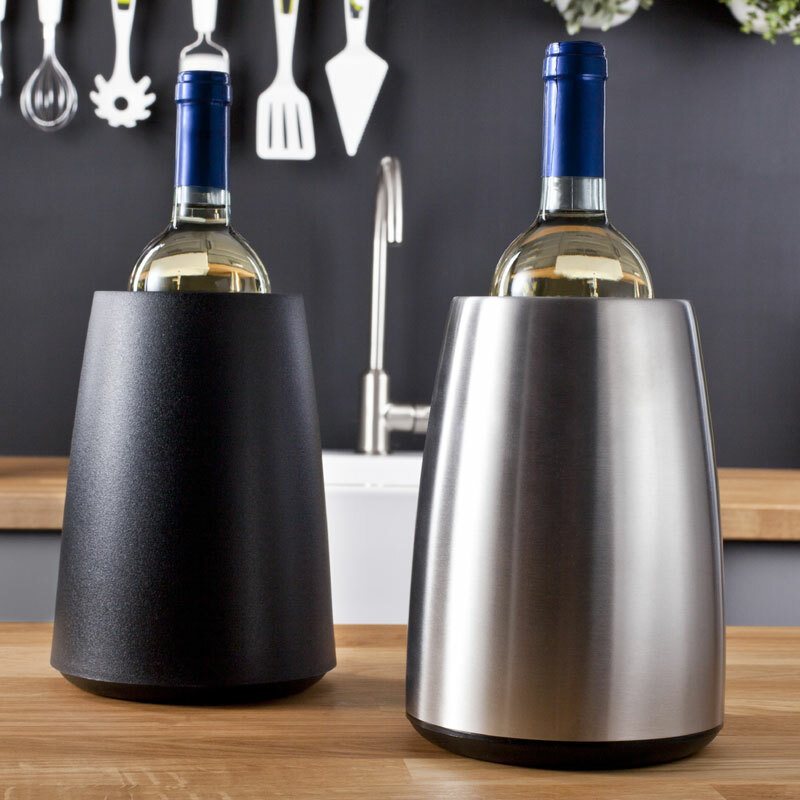 Fits most wine and other similar drinks bottles. 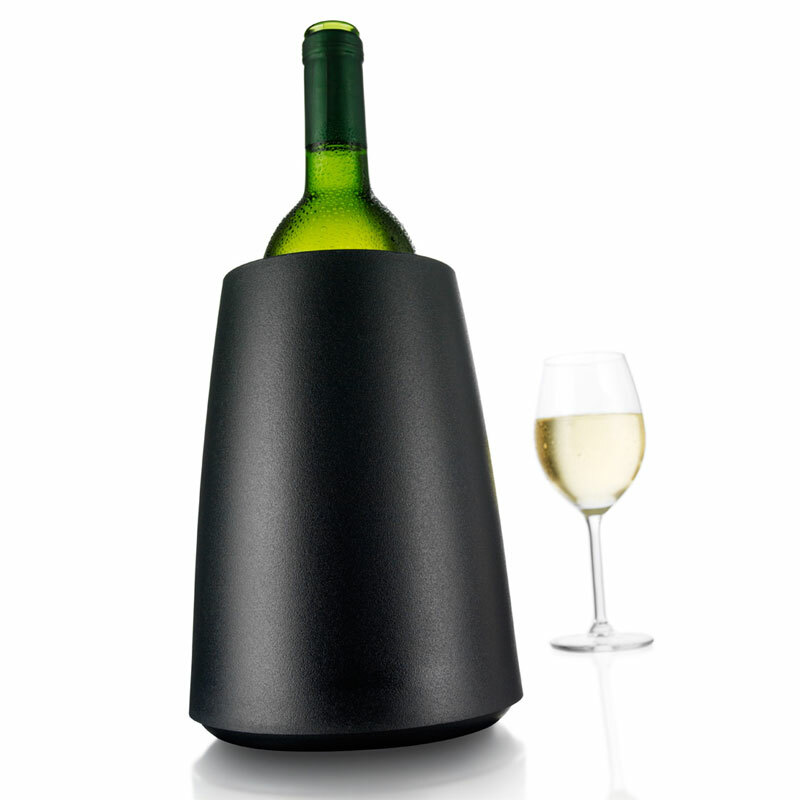 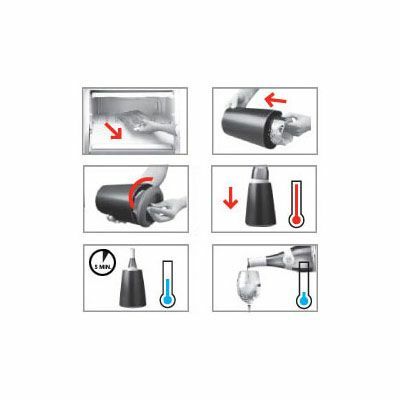 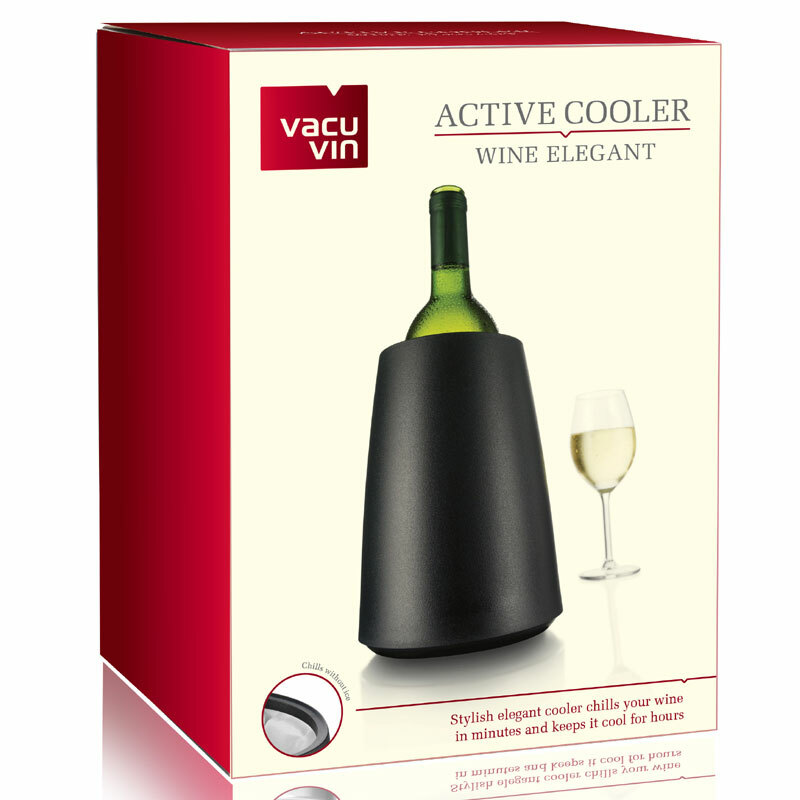 This cooler is also available in the Vacu Vin Wine Gift Box.